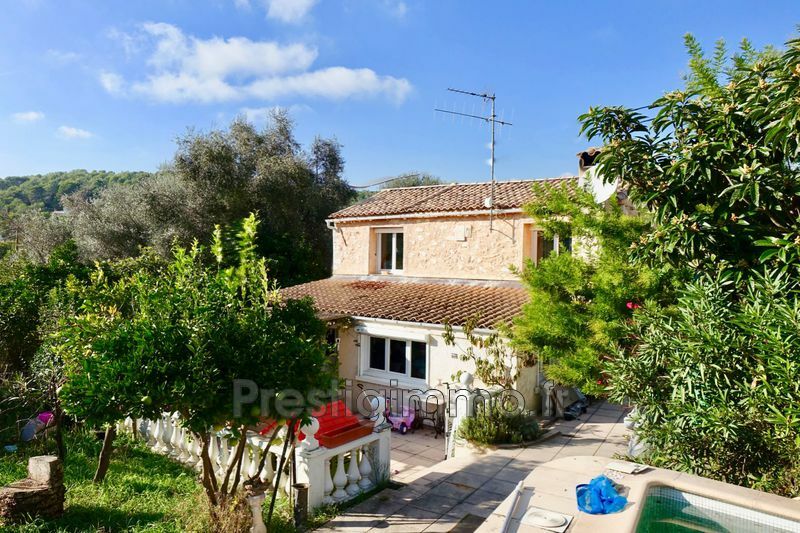 With Prestigimmo.fr, your real estate agency, sell and realize your dreams ! 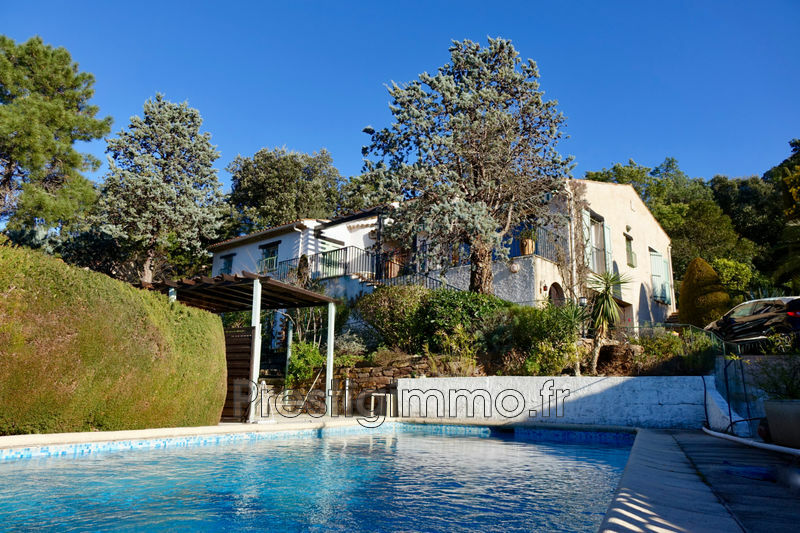 Real estate agent located in Sophia Antipolis. Since 2004, we are worried of bringing to our customers a quality services and performance. Our Objectivity and our advice and a main advantage, for the sale or the rent of your property. Our large visibility on web sites, socials networks, magazines and local newspapers is our best value. 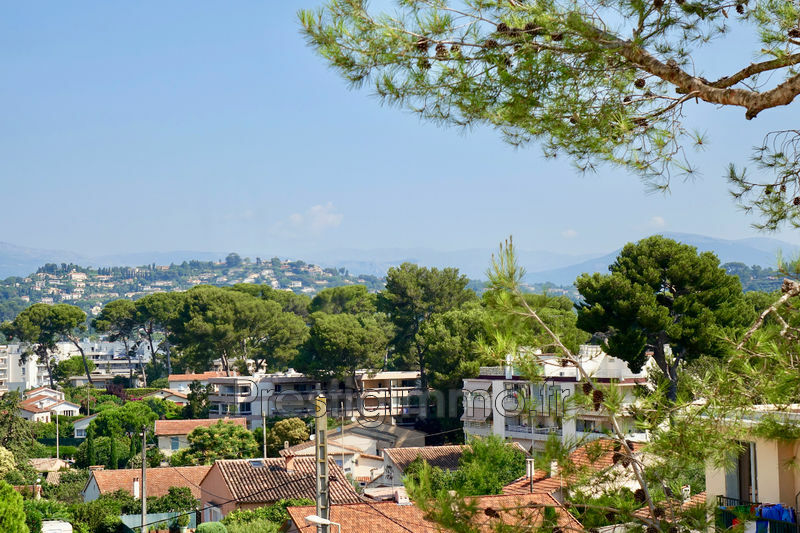 ​Real estate agent in Sophia Antipolis, we offers apartments for sale, villas for sale, apartments for rent and villas for rent. 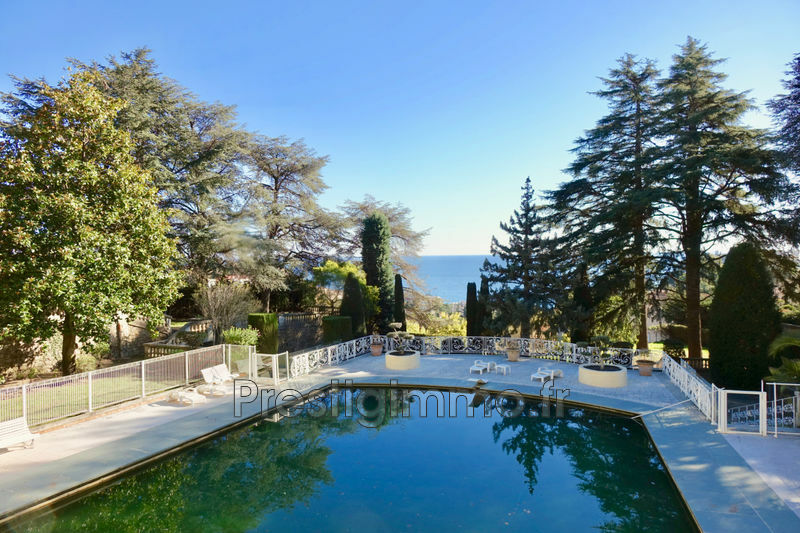 Check Prestigimmo.fr for any villa to buy in Mougins, Valbonne, Grasse, Cabris Spéracèdes and for apartment to buy in Antibes Juan Les Pins, Vallauris Golfe Juan and surroundings. Check out the most requested features: apartment sea view, apartment with garage or parking, villa with pool and property. We have a department specializing in lifetime sales, new programs, forward sales and real estate business. 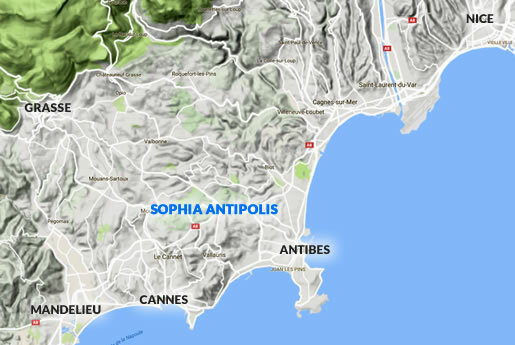 We arrange sale or rental shops, business premises, warehouses, offices in Sophia Antipolis, Vallauris, Antibes and surrounding cities. 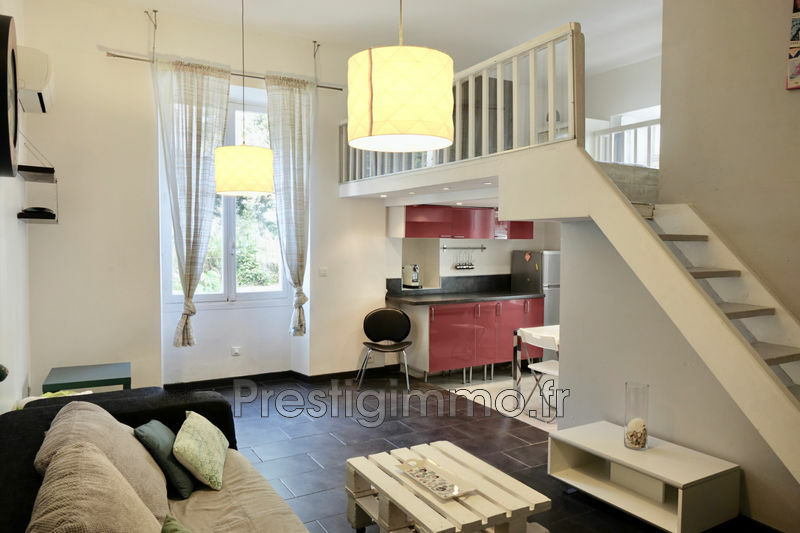 Prestigimmo.fr real estate agent in Sophia Antipolis also offers its service Real Estate Management with rent guarantee insurance and expertise of a team of confidence.